Edinburgh World Writers’ Conference at the Edinburgh International Book Festival | Que Sera Sara? Yesterday over breakfast canapes and clinking glasses the Edinburgh International Book Festival launched the 2012 programme. One of the highlights of the city’s summer festivals, a gamut of writers, thinkers and philosophers descend on Charlotte Square for almost three weeks of creativity and debate. This year’s line-up echoes the now-standard festival motifs: best-selling writers, big name politicians, award-winning novelists and a fair dash of poetry and the experimental (you can browse the full programme online though I’d recommend the brochure PDF; the design is rather lovely). However clever and interesting the guest lists though, this festival (like many others) can fall prey to universal and tired formats. Most events run for an hour including talk, reading and Q&A to follow. The stellar and well-established Unbound programme of off-the-wall literary cabaret evenings was an excellent and essential addition to the programme a few years back, and in 2012 another new element joins the ranks. This time the festival introduces something markedly different: The Edinburgh World Writers’ Conference. Instead of writers in fish bowls observed by politely-clapping audiences, this is a delegate conference. Fifty world-class writers will discuss ideas and engage with their delegate-peers, rather than just flog their latest hardbacks. The sessions and keynotes will be open to the public both in person and through live online broadcasts. The programme runs for several days, addressing archetypal literary conundrums — the role of the novel and politics in fiction among others — but the real coup is the project’s legacy. Afterward the Conference (and some of the delegates) will tour other festivals and other countries across the globe, continuing the debate in a truly international literary sphere. Writers in Russia, Malaysia and the Caribbean will bring new voices and new ideas to the table over the coming twelve months. Then next summer the project will reconvene in Charlotte Square to map the treasures and landmines uncovered among all the discourse and travel. This endeavor, a collaboration with the British Council, is fittingly postmodern. 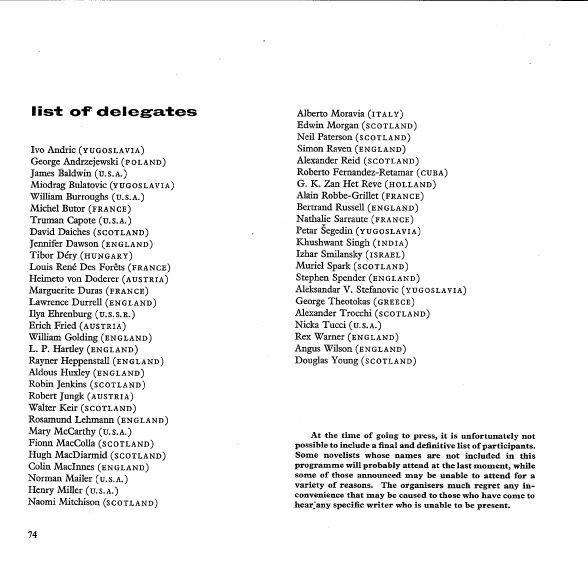 The format and agenda replicate a Writers’ Conference held in Edinburgh in 1962. 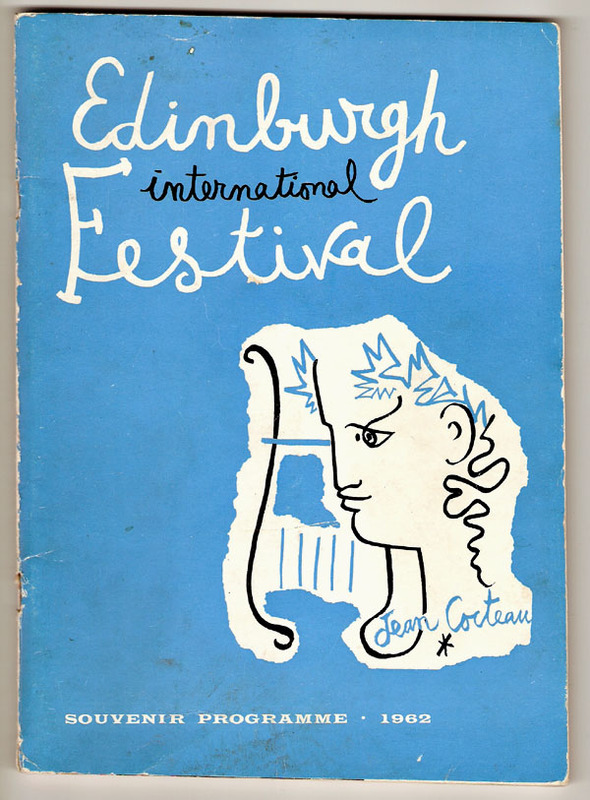 In ’62, as now, writers from across the globe came together in Edinburgh to debate and discuss the turning tide of modern culture, and the role of writers and artists within it. Then it was Henry Miller and Norman Mailer and Muriel Spark in conversation. Today, it includes Egyptian novelist Adhaf Souief (who I had the pleasure of meeting when I attended the Sharjah International Book Fair last year), Booker shortlisted Ali Smith, and Holocaust survivor and Independent Foreign Fiction Prize winner Ahron Appelfeld (as well as several of writers whose names don’t begin with A). I’m particularly glad to see Patrick Ness in the programme. One of the few YA writers to combine literary pedigree, challenging content and blockbuster potential, he is giving a keynote on censorship. His short story on virginity and teenage sexuality in a collection edited by Keith Gray (another conference delegate) is one of the fiercest, cleverest manifestos on censorship I’ve ever read. 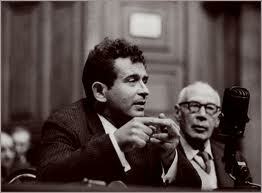 Norman Mailer and Henry Miller at the Conference in McEwan Hall, 1962. While traditional Book Festival goers will be chuffed with Michael Palin tickets or a glimpse of Seamus Heaney, this Conference reflects a new, ambitious festival agenda. The ’62 conference is the stuff of legends – many of them involving fisticuffs. The event was reported widely in the press, and many of its debates and fierce disagreements laid foundations for the proliferation of festivals and literary events which were to follow in the next fifty years (I’d argue in an increasingly pedantic and watered-down form). I certainly hope this event can inspire something new in our writers and ourselves. 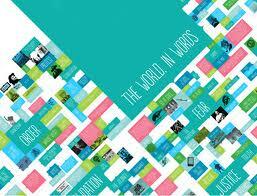 Something stimulating and hard, to agitate our souls and break the increasingly dogmatic cycle of literary discourse. Perhaps new-forged allegiances will reverberate for the next 50 years, but even if not, it should be quite a show. The conference and its world tour details will be released over the coming weeks. Descriptions of the 1962 conference are by turns dramatic and detailed, and some of the original documentation is enlightening (see Reality Studio for more in-depth reporting on the original event). Lots of writers recommend just writing and composing no matter how bad and if the story is going to develop, you’ll suddenly hit “the zone” and it’ll develop.